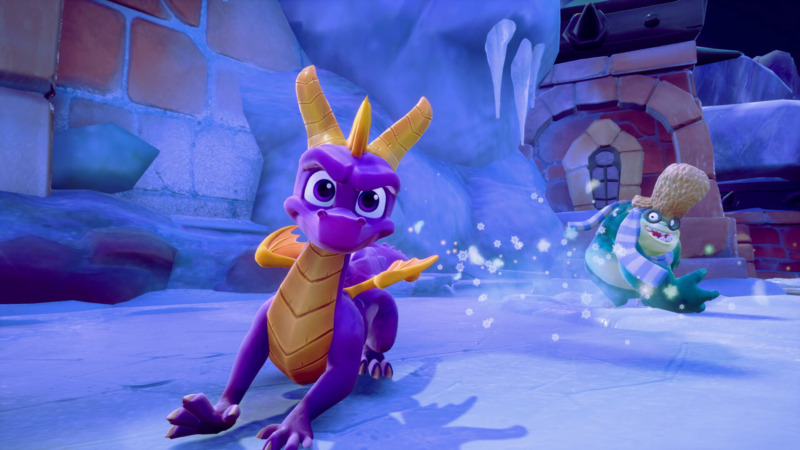 Spyro: Reignited Trilogy. Desktop achtergrond of the remastered version of PSone Spyro!. 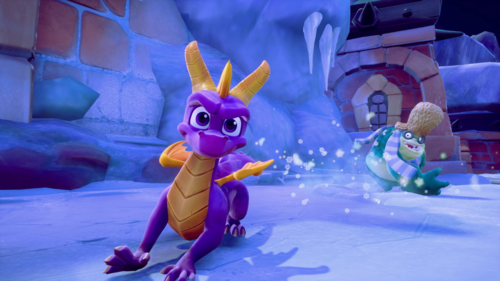 HD Wallpaper and background images in the Spyro The Dragon club tagged: photo spyro classic trilogy playstation psone ps1.